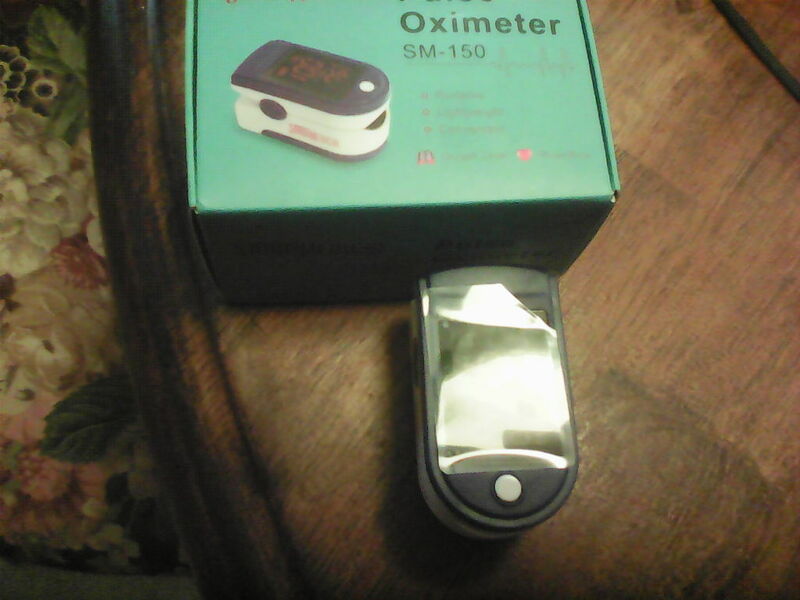 I was chosen through Tomoson.com to review 2 types of Pulse Oximeters. The first one I am going to discuss is the SM- 150. 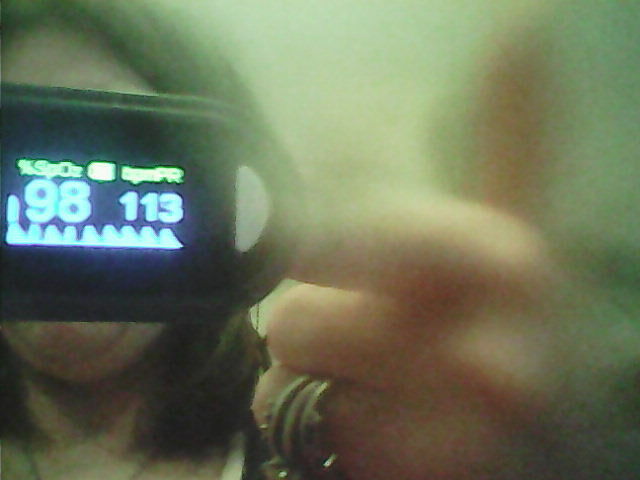 What I like about it is that it not only checks your oxygen level but also your heart rate. Its medical grade and it light weight and portable, the numbers for the oxygen and heart rate are large and in red, as you can see in the picture above, It also lets you know when the batteries are getting low. It take 2 1.5 AAA batteries which comes with the device. When turning it on in the left corner shows the battery sign, its either full or it blinks when the batteries are low. When inserting the batteries , its very simple as it shows a plus and minus in the battery compartment. It also comes with a lanyard so you can wear it around your neck and comes with a little black holder to hold the device and keeps it safe. I haven’t gotten to the second device to review to you but I really recommend that you clean the measured finger and dry it before each use.When inserting your finger into the meter, don’t bang or vibrate your finger your will not get accurate results.Your body has to be relaxed and not tensed to get a really accurate reading. You dont have to worry about shutting the device off due to the fact that after 16 seconds the device will power off on its own. If you see the battery in the left hand corner flicker its time to replace the batteries. Also what I do with the device, when not using it, I will remove the batteries until I need them again which helps if a little water gets into it or , you leave it in heat it wont c road the battery compartment and the battery acid won’t ruin the device. there are a lot of do’s and don’ts that I will discuss in the how to video below. So check out the video below and I will take you step by step on how to use this wonderful device. The color of this meter is grey and blue. This device is different then the sm-165, the SM 165 is black on has a light blue lighting as you can see in the video, it also shows the actual heart rate measuring. This one compared to the other which I liked a lot is the numbers are larger and brighter. Where with the Sm-150 the red is too blended into the black background. Other then that I love these , I have a husband that has seizures and asthma as, well as I have cold and tachycardia which these are great to have with us at all times. My 7 year old daughter has pulmonary stenosis so we use these to monitor her heart rate. I am very greatful to be able to review these. Checkout below the videos on how these amazing devices work. Very informative points and video as well. 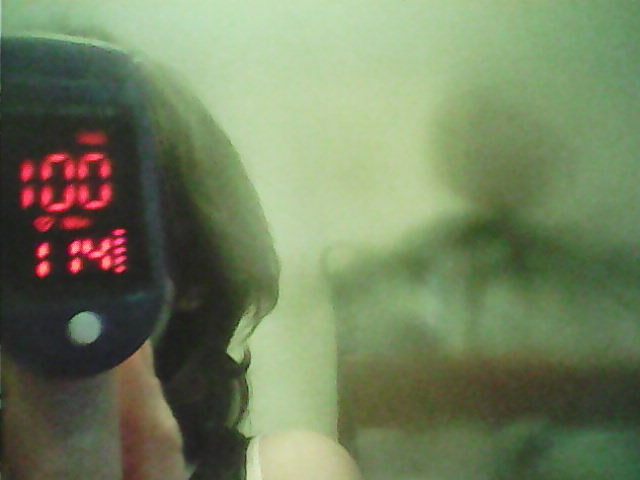 Like this pulse oximeter in future i’ll definitely buy this..